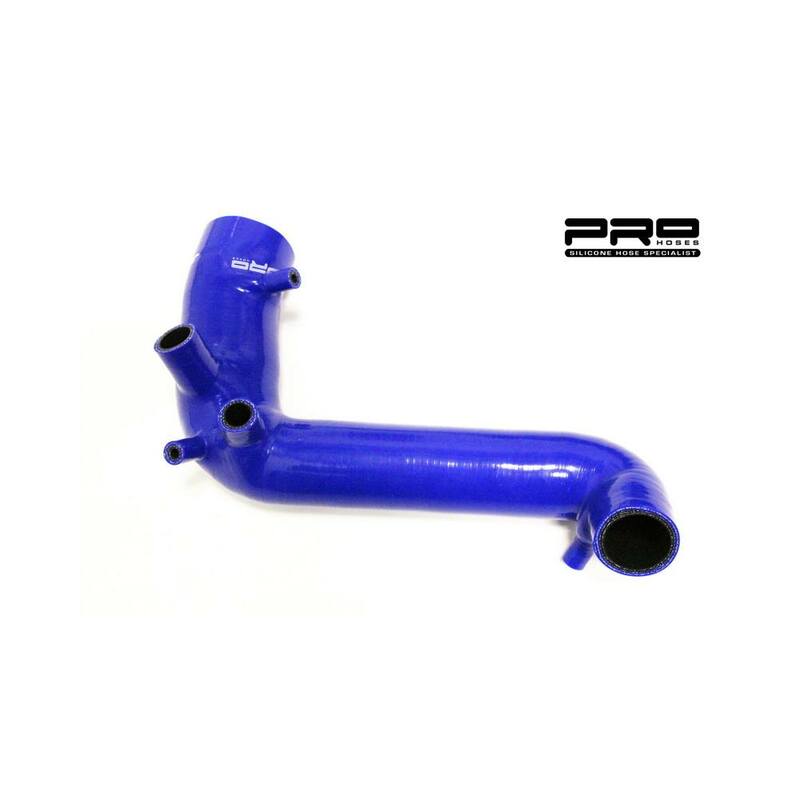 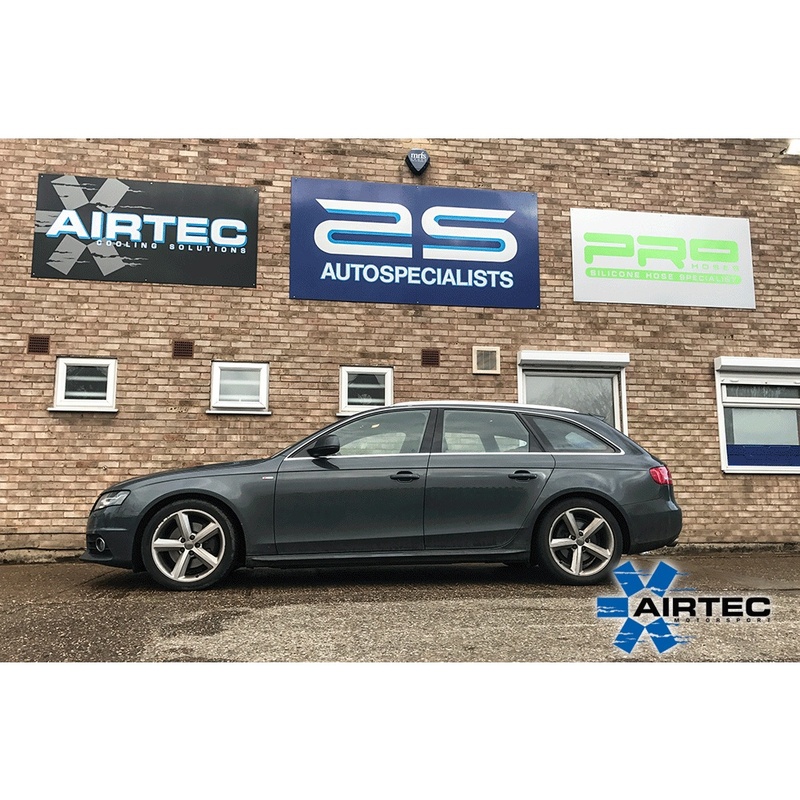 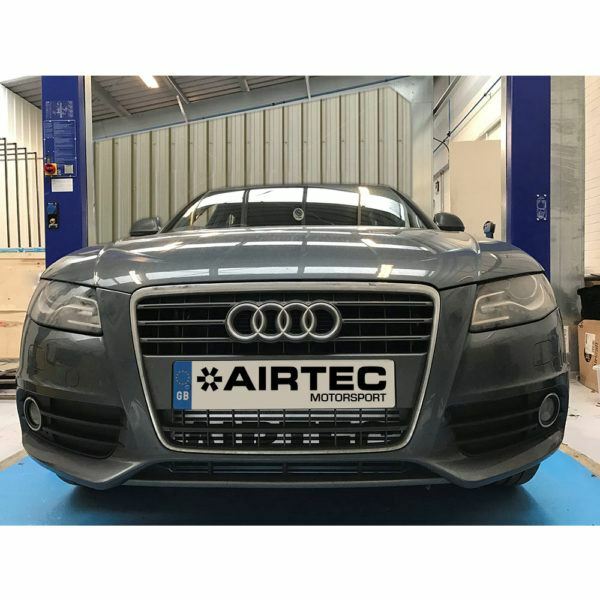 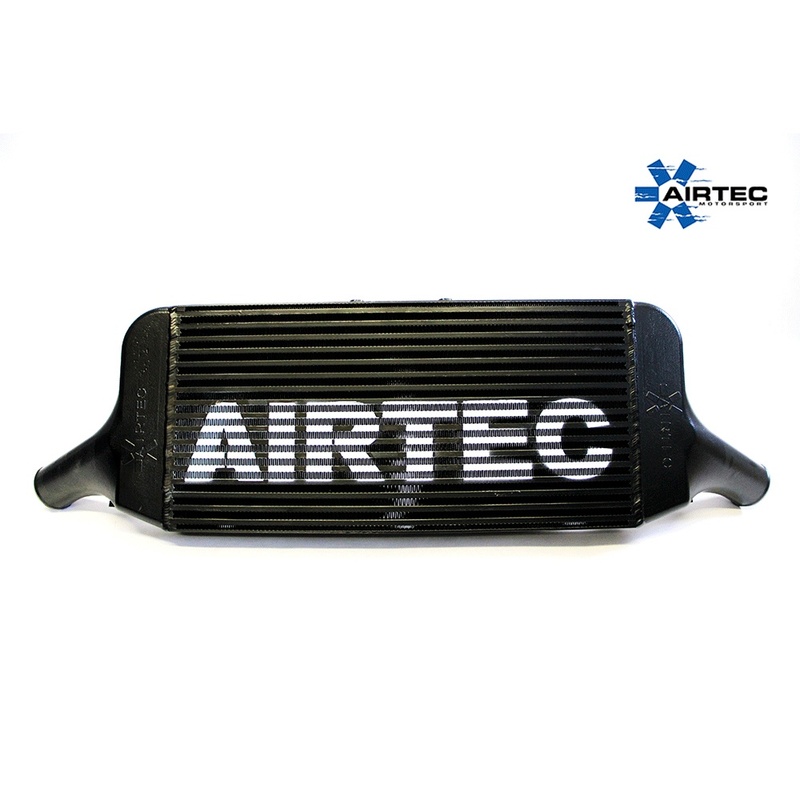 AIRTEC front mount intercooler kit for Audi A4/A5 2.7 & 3.0 TDI, this freer flowing front mount intercooler set up is a direct replacement for the much smaller and more restrictive Audi set up. 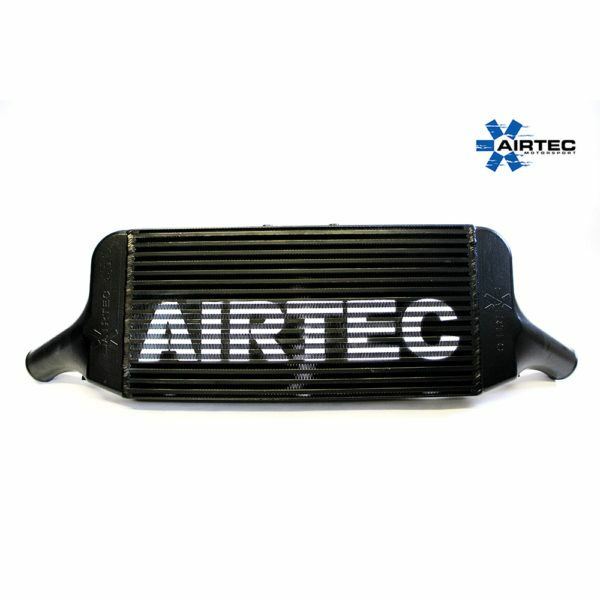 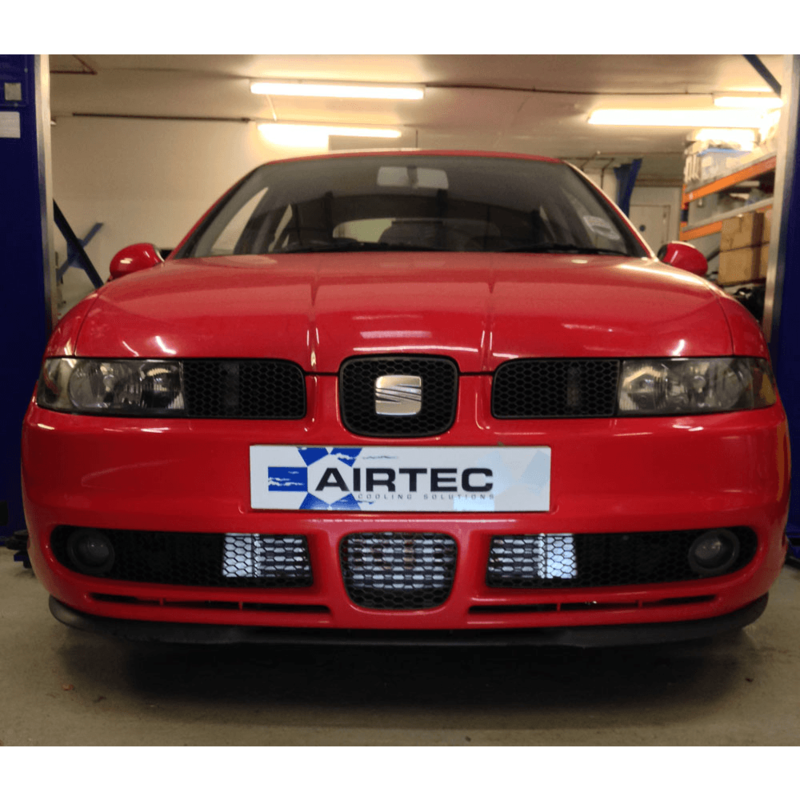 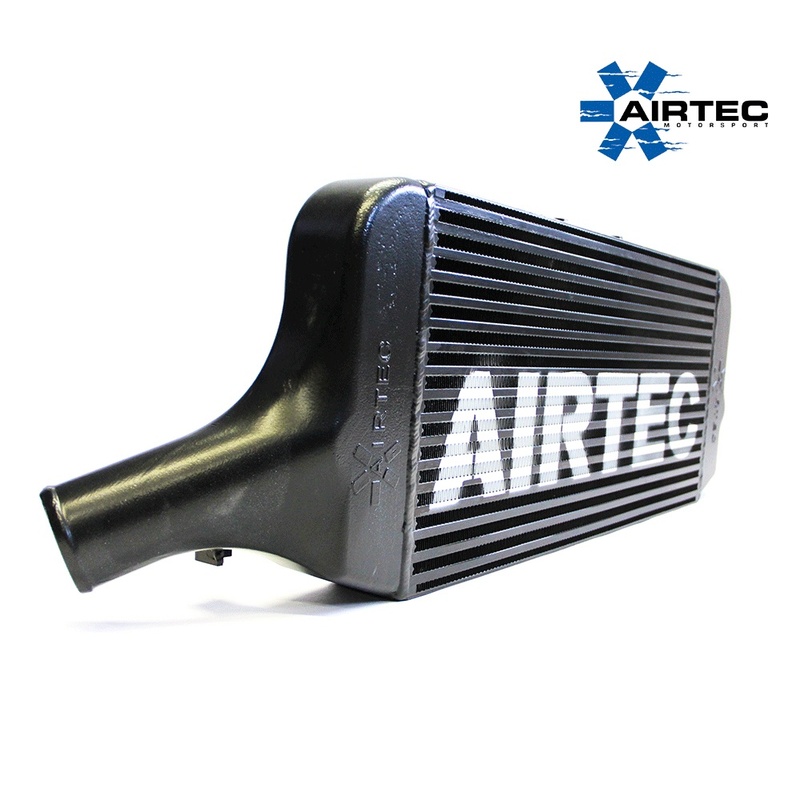 AIRTEC are proud to introduce the front mount intercooler upgrade for the Audi A4/A5 2.7 & 3.0 TDI. Featuring an 80mm core design together with high-flow, cast end tanks, the AIRTEC intercooler offers much greater surface area, efficiency and volume over standard. 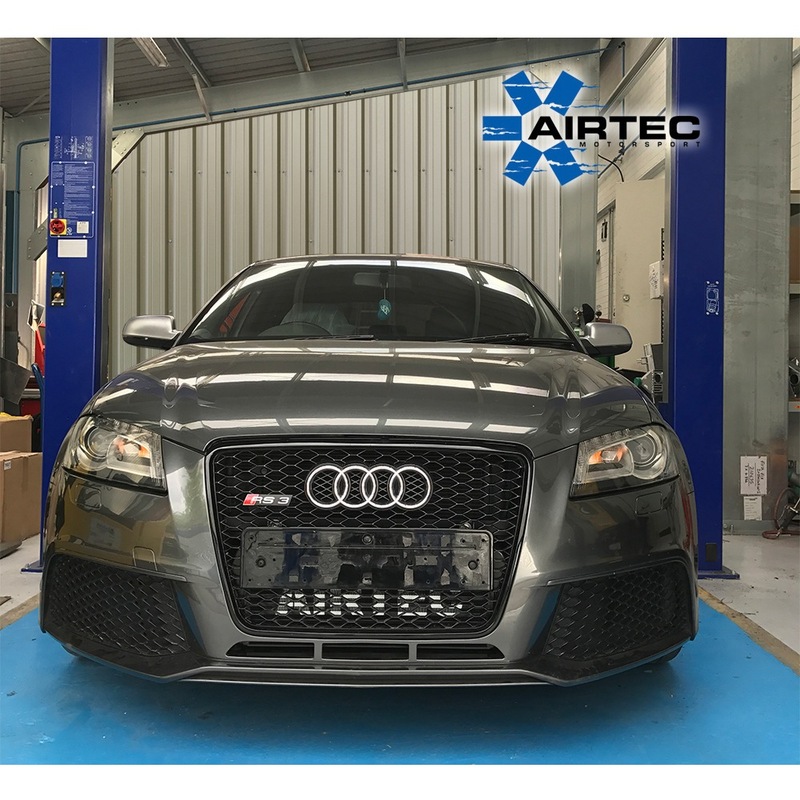 Despite this improvement, it fits neatly behind the original bumper and requires no trimming or cutting. 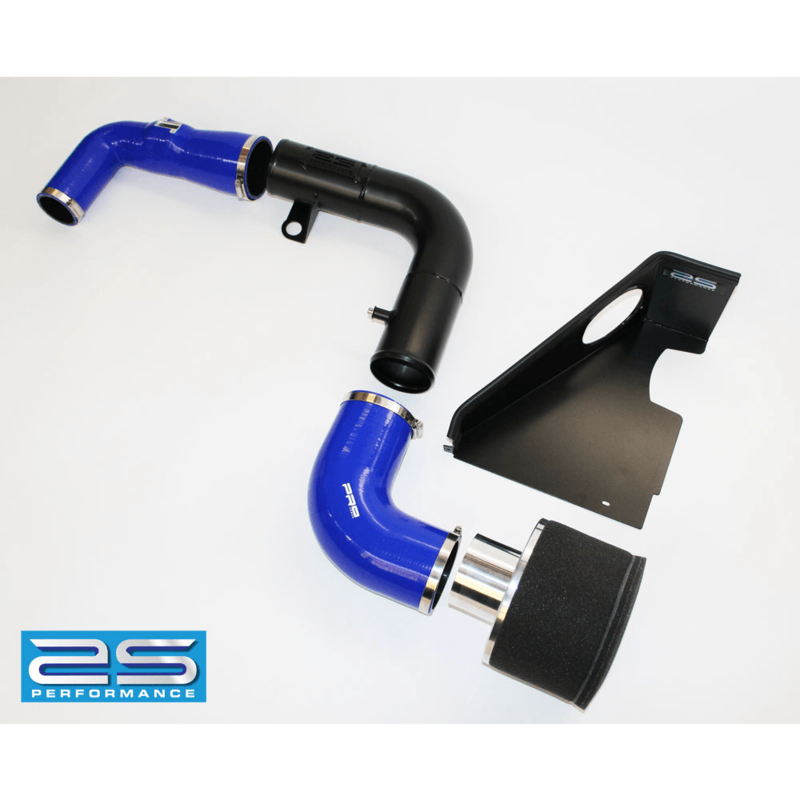 The comprehensive fitting kit includes all the correct fixtures and fittings, step-by-step instructions with pictures and should take around 1-2 hours to complete. 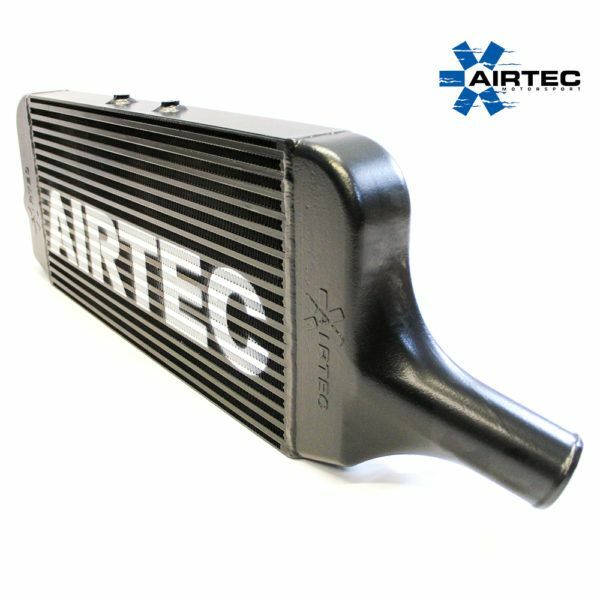 The intercooler is available in a choice of either Natural Silver or Pro-Series Black finishes, with or without the AIRTEC logo and a huge choice of silicon hose colours!